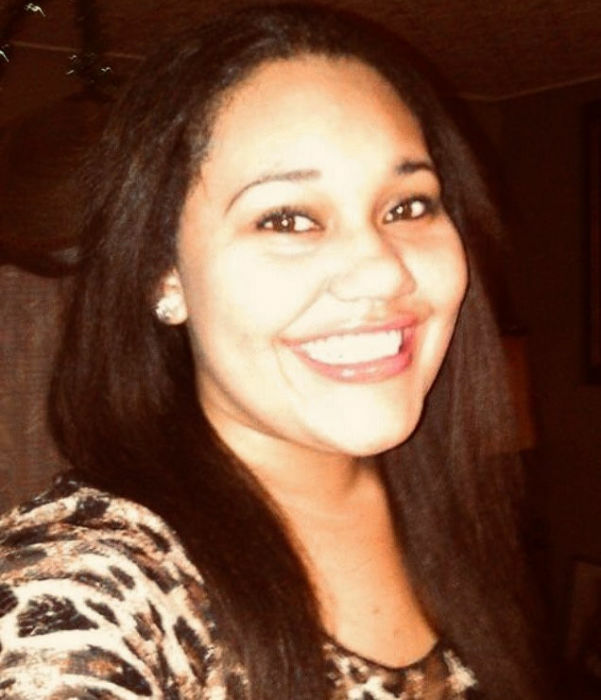 Obituary for Andrea Victoria Reese | Stone Funeral Home, Inc.
Andrea Victoria Reese, 24, formerly of Petoskey, passed away unexpectedly in Wayne County. She was born at Northern Michigan Regional Hospital on May 20, 1994 to Dakota Shananaquet and Dominic Reese. She was a tribal member of the Little Traverse Bay Band of Odawa Indians. She loved outdoor activities, singing/dancing, and spending time with her family. She was known for being an uplifting, kind spirit filled with laughter, smiles and love. Surviving her are her parents, Dakota Shananaquet and Dominic Reese; siblings, Kasheena, Elana, Carlitos, Santiago, Deshanta, Dominic Jr., Jocelyn, Isaiah, and Carolena; Grandmother Carolyn Duhart; Grandfather, Antonio Rodrigez; Godmother "Nokomis to all", Mildred Shomin; and the aunt of her heart, Nicole Hawkins; along with many aunties, uncles and cousins. She is preceded in death by her Great Grandma Marie R. Shananaquet; Great Grandpa Lawrence Shananaquet, Sr.; Grandma Mary Lou Shananaquet; Grandpa Mike Duhart and Uncle Charles Reese. Family will receive friends at Stone Funeral Home in Petoskey, Michigan, on Monday, April 15th, 2019 beginning at 9:00 a.m. until the memorial service at 10:00 a.m.